1. To learn more about investing compared with the ideas presented in popular “quick money” books. 2. To follow a strategic approach to investing. 3. To build your confidence in the “slow but steady” strategy (even when other books are warning you that must jump up and act now). 4. To discover that a well-designed approach to managing your money can improve your financial situation. 5. To learn about finance in a new and exciting way by comparing it to the game of strategy that everyone respects. 6. 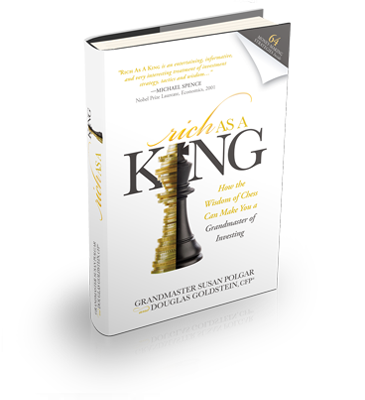 To understand how both strategy and tactics are necessary to build wealth. 7. To learn from top-in-their-field authors. 9. To have a practical guide that gives you step-by-step action points to help you think logically about important future financial decisions. 10. To access the methods used by the authors which led to success in their respective fields.